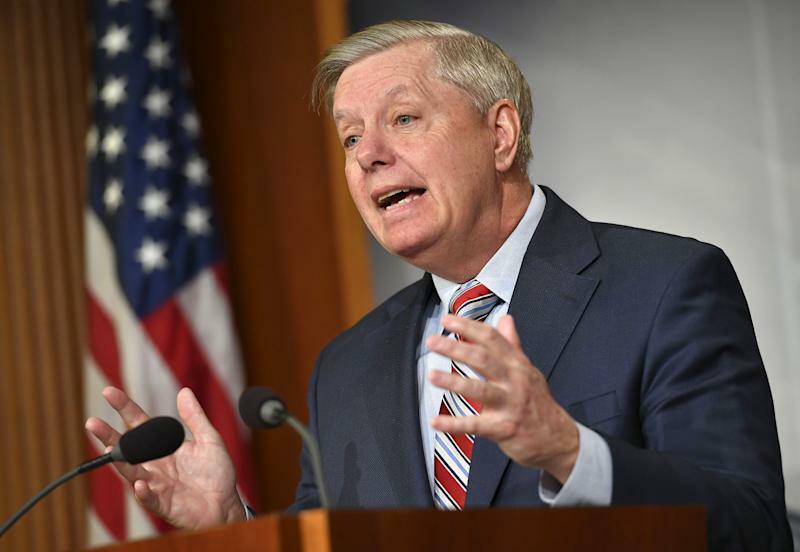 “Here’s my advice to the Democratic Party: Pursue what you think is important to the public, but if you keep pursuing after Mueller spoke, then people are going to think you’re just out to get him,” Graham said. Special counsel Robert Mueller, of course, has not spoken; his report was summarized for Congress by Attorney General William Barr, who made the ultimate decision not to pursue obstruction of justice charges against the president. As Democrats have speculated about impeaching Donald Trump, Graham’s past statements have come back to haunt him. During Clinton’s impeachment proceedings, in which the former president was accused of lying to investigators about his relationship with White House intern Monica Lewinsky, Graham was a firebrand. “You don’t even have to be convicted of a crime to lose your job [as president] in this constitutional republic if this body determines your conduct as a public official is clearly out of bounds in your role,” Graham said 20 years ago. Trump and his supporters immediately took a victory lap, touting “complete and total exoneration,” in Barr’s letter. But that seems to go beyond Barr’s findings. “While this report does not conclude that the President committed a crime, it also does not exonerate him,” Barr's letter said. Democrats are pursuing the release of the full report, and several congressional committees have opened investigations into possible obstruction of justice and abuse of power by Trump. Trump’s lawyer on Monday said he’d fight "fight very aggressively" to keep parts of the report, including responses from Trump, from going public. 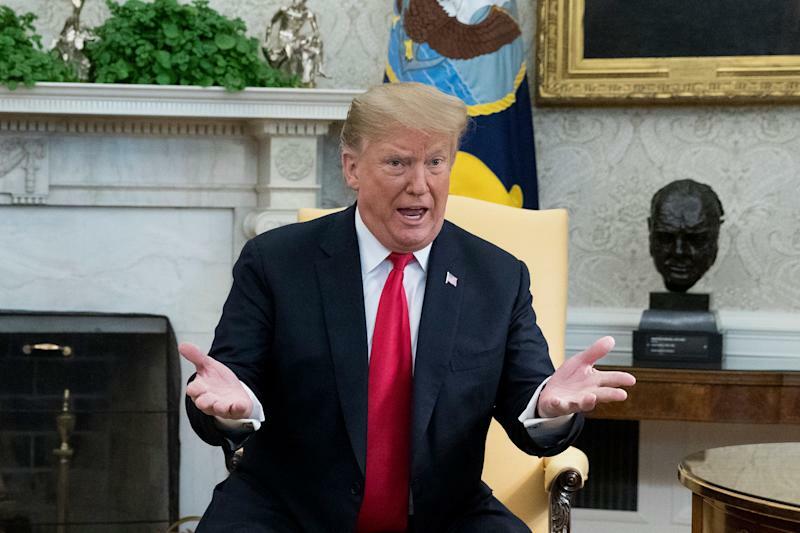 House Speaker Nancy Pelosi has said she does not plan to pursue impeachment of the president, based on what has been disclosed so far. “Donald Trump got scrutiny like nobody else in the history of the presidency since Nixon probably,” said Graham. He added that Trump came out of the investigation stronger. He vowed to apply that level of scrutiny to “the other side,” calling for an investigation into the basis of Mueller’s probe, including the surveillance warrant against Trump’s former campaign adviser, Carter Page, and the unverified Steele dossier about covert Russian activities to aid Trump in the 2016 election. When asked if Mueller would be called to testify, Graham said he would leave it to Barr to decide.